There are many advantages to purchasing overseas property, one of which is that you have a holiday getaway, somewhere to retreat to and relax in the sun. European countries are particularly popular with UK residents due to their tourist attractions and desirable weather conditions. Purchasing any property, whether in the UK or abroad, is a big commitment. There are many things to consider and the buying process can take up to several months dependent on locations, property types and budgets. Each country handles property purchases in slightly different ways and it’s wise to be well prepared in advance so you can ensure you have a quick and efficient property purchase. 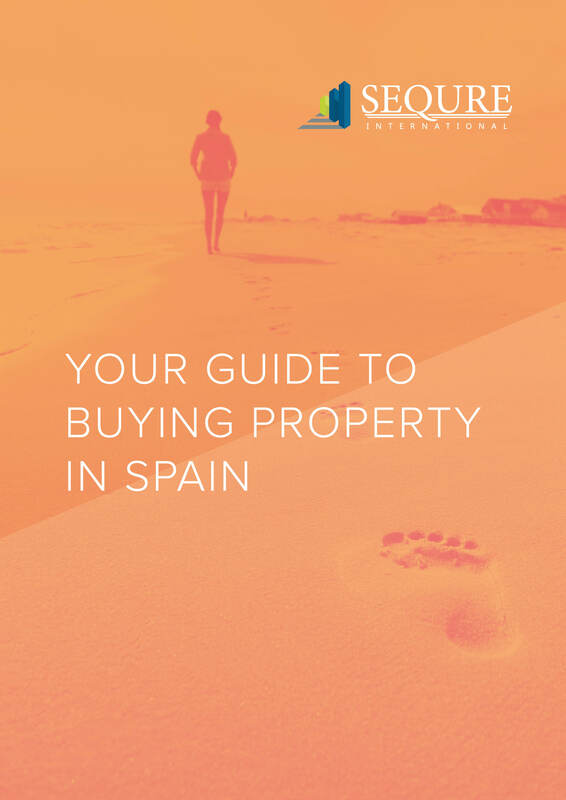 Here at Sequre, our advisors will provide you with all the information you need to consider, as well as recommending specialists in different fields, to help you achieve your dream of buying property abroad. How do you find the property you want? Viewing trips are one of the best ways to find your property overseas and gives buyers the opportunity to spend a few days getting familiar with different areas, properties, people and the lifestyle. We offer quality viewing trips to a number of different locations so enquire today to find out more.